The Tauplitzalm is one of Europe’s most beautiful Alpine areas decorated by mountain lakes, huts and flowery hills. 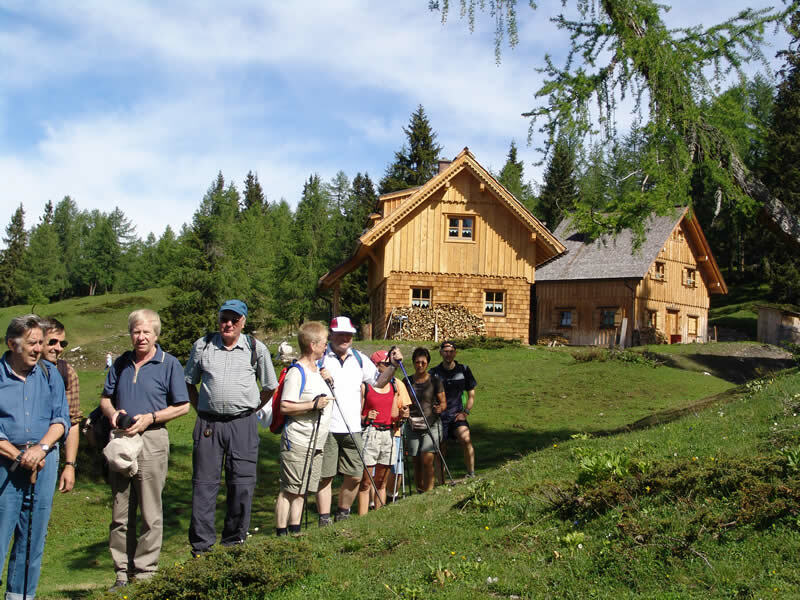 You can take the chairlift from the valley to the Tauplitzalm plateau at 1650 metres, where you can take pleasant alpine hikes. One of the most-preferred route is the 6 lakes trip (6-Seen-Wanderung), during which we can enjoy the views of the spectacular Grimming and Sturzhahn. The hike includes the Krallersee, Großsee, Märchensee, Tauplitzsee, Steiersee and Schwarzensee lakes. On the hills exceptional flowers grow due to the humid, fresh air: alpine rose, thyme, hellebore and anemone among many others. The plateau can be approached by the chairlift or by car. Prices as of 2012: €14 per adult and €9 per child. Family ticket costs €22. Bicycle transportation is free of charge. Tauplitzalm can be approached by car via this alpine road. The 10km scenic route is a charged area. Erlebnisbad Tauplitz is a waterpark with slides, pools and children’s pool.